Just over two weeks until Christmas! I’m not really sure where the time has gone. Anyone put their decorations up yet? In our house hold, I tend to insist that they go up 2 weeks before the big day. 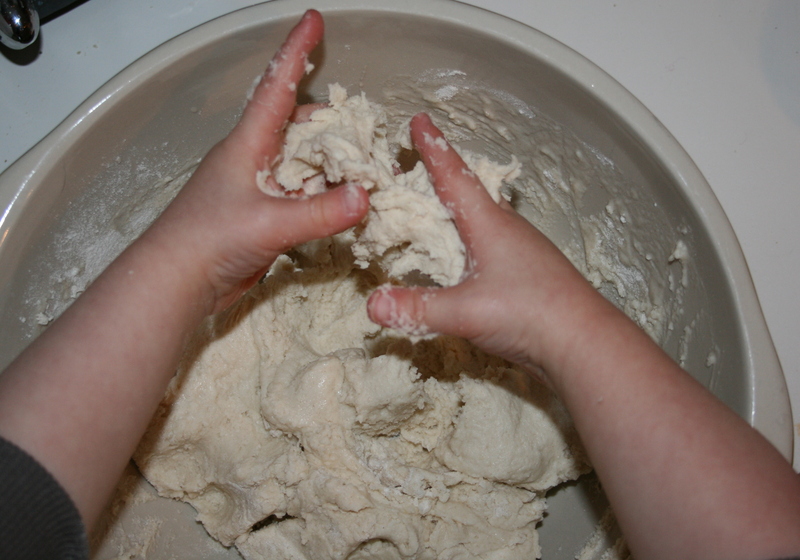 To make salt dough take 1 mug of salt; 1 mug of water; 2 mugs of plain flour (it doesn’t have to be mugs, as long as you use 2 parts flour, 1 part salt and 1 part water) and mix it all together in a bowl. 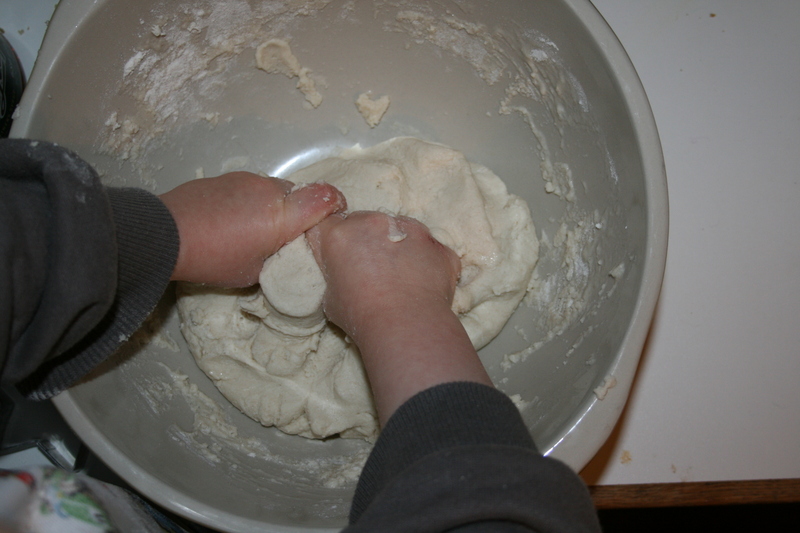 Knead until it become a dough. 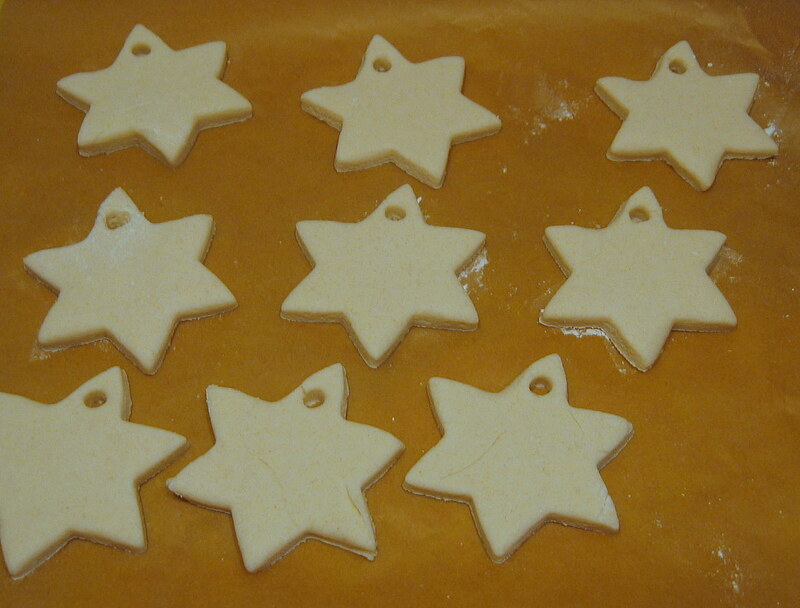 Roll out and cut into desired shape (I used cookie cutters). Don’t forget to make a hole for the ribbon to go through. 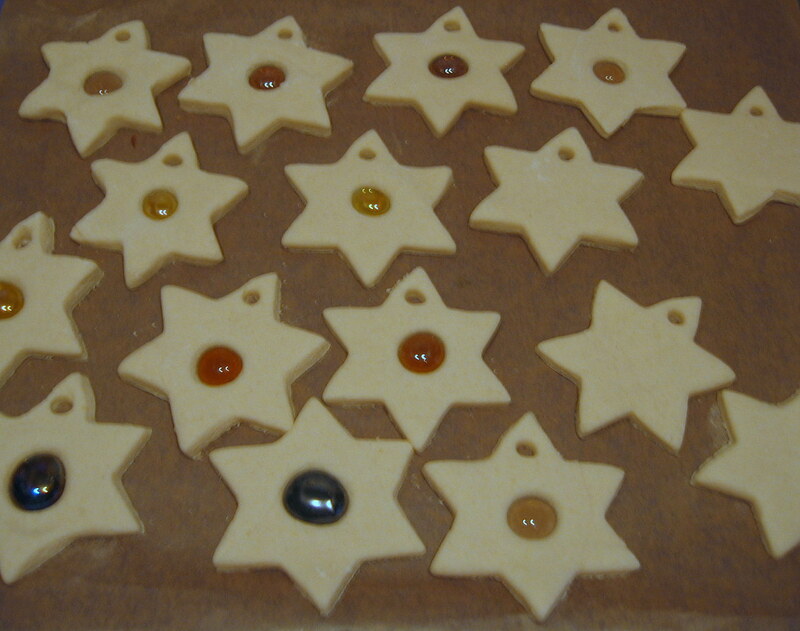 Because they don’t cook at a very high temperature, if you want to, you can add glass beads, like I have. Once ready, you can either bake them in an oven at 100oC for 3-4 hrs, or leave to dry out (this will take up to 48 hours but does mean that you don’t have to cook them). Here’s a fuller recipe and instructions from ‘Make it, Mend it’. Once dry, paint; glue; glitter, or whatever you want. Thread with a ribbon and they are ready to go on the tree! ps. 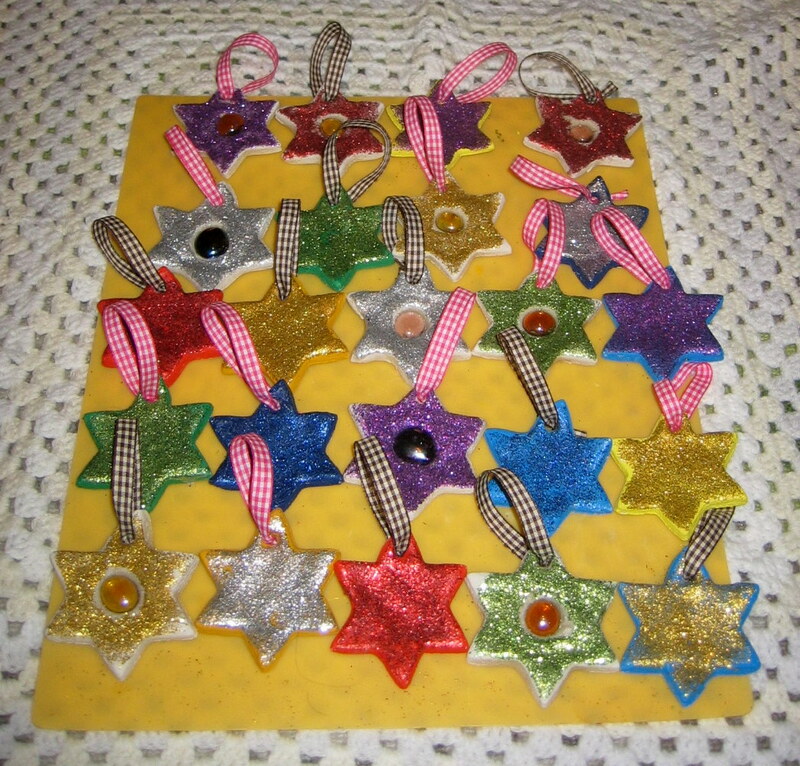 This is a great craft for doing with little people. I got 3 separate afternoon activities out of this (baking, painting then glue/glittering).